Mauritius has always been a popular island destination for holidaymakers and honeymooners alike. Be it the sandy beaches, swaying palm trees, culture, or luxury accommodation, there isn’t any reason not to visit Mauritius at least once in your life. The cost of a Mauritian safari is minimal. 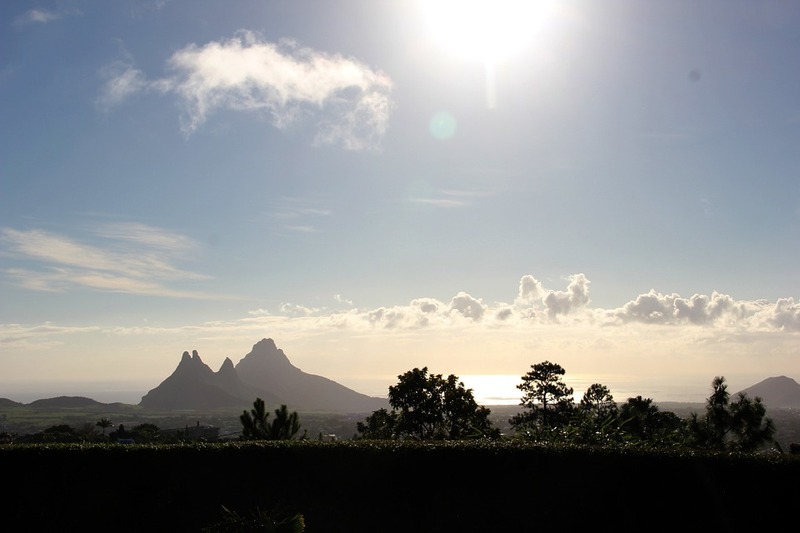 Mauritius’ cuisine is largely characterized by a vibrant Creole culture. 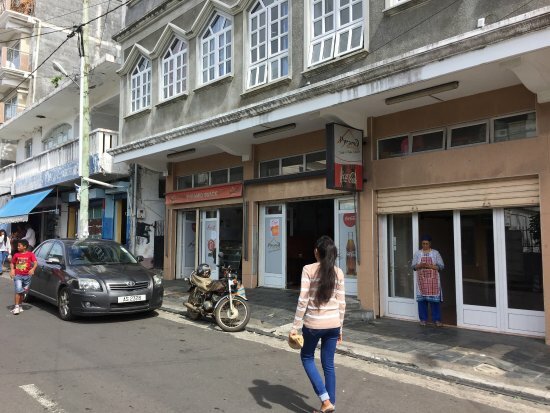 French, East African, Indian and English immigrants have influenced the socio-cultural milieu of Mauritius and as a result, the food is based on the bounty of the ocean and the aromatics introduced by its amalgamation of peoples. As any seasoned traveler knows, the best and most authentic eateries are those that look inconspicuous. Situated on the Route Sainte Anne in Chamarel, this fascinating restaurant is a family-run space that welcomes its patrons with open arms. TripAdvisor has honoured this humble restaurant with a certificate of excellence. Headed up by chef Marie-Ange, visitors can sample delicious traditional Mauritian dishes including the best cooked rice, seafood, chicken, and vegetables and a surprisingly freshing rum punch. Le Palais de Barbizon eatery also serves wild boar and gives tours of the island to its visitors at a reasonable price. It’s location also allows for boat rides and scheduled cruises as well as the opportunity to plunge into the aquamarine ocean when the mood takes you. 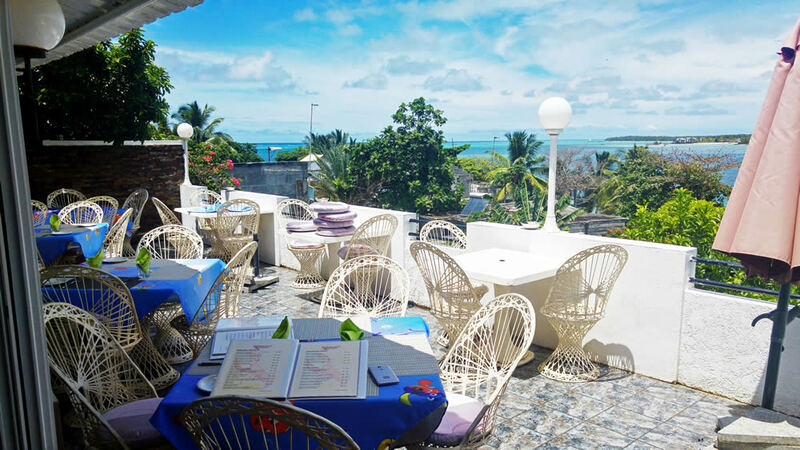 Located in Mahebourg Mauritius, locals swear that this hotel eatery the best place to find traditional authentic Biryani on the island. Biryani is a traditional rice dish with a variety of Asian spices and meat or fish, dependant on seasonal ingredients. Street food fans especially enjoy this eatery due to its convenient location in a robust and busy area where good food joints are hard to identify. Located in the Trou d’Eau Douce in Mahebourg, this little fishing village in East Mauritius seems like the perfect home for Chez Tino. It provides a significant source of income for local fishermen who sell their fresh catch to the eatery daily. The area is so popular for seafood that the restaurant has become synonymous with the delights of the ocean. Expect seafood salads, crab soup and also a range of meat dishes prepared in the local Creole way. In addition, the eatery serves Mauritius’ famous rum. Enjoy traditional Creole food with a view of the turquoise waters on the sunny balcony and enjoy a boat ride after your meal to explore the vast island. Foodies might find some surprising eats in Mauritius. While the use of spices is predominant on the island, the flavours of every dish are well-balanced. Sweet and sour chutneys and fresh shredded salsas are a few of the signature dishes to be sampled on this amazing island. If you’re in the mood for trying something new, we highly recommend that you give these iconic eateries a shot.